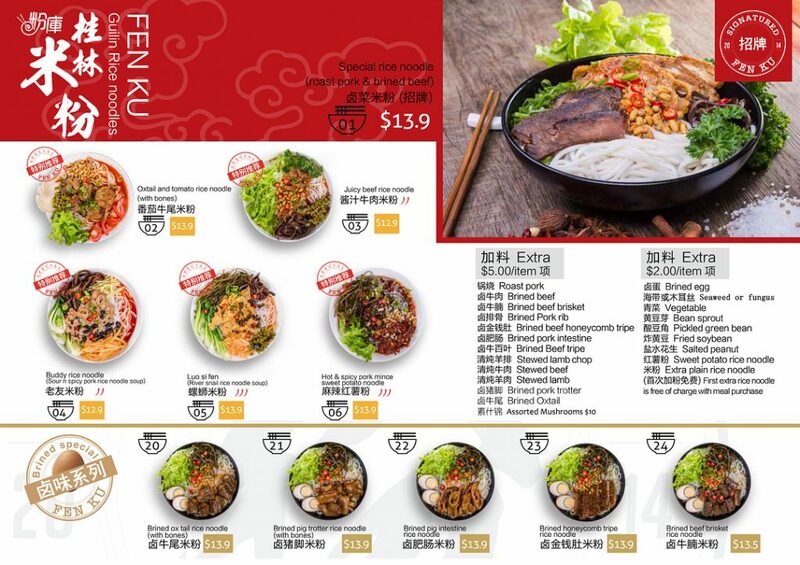 Fen Ku Guilin Noodle is now open at Australia Fair Metro, serving an array of noodle dishes. 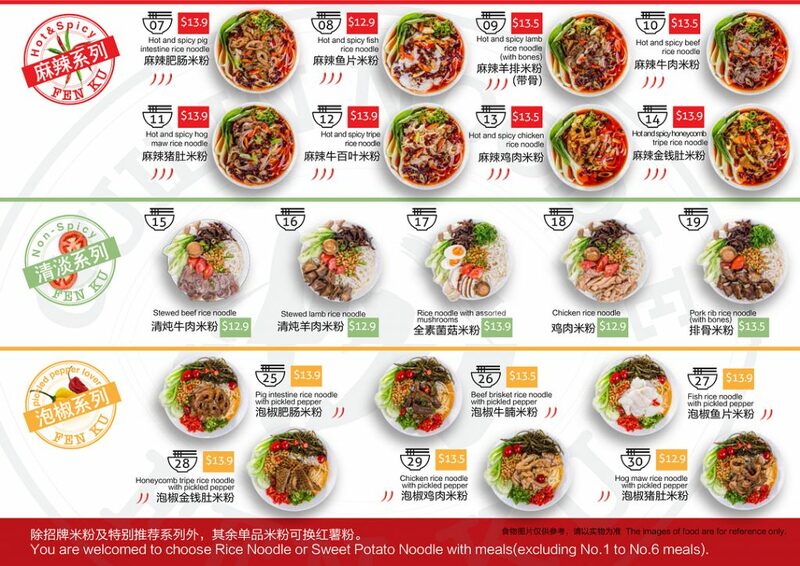 We recommend trying their signature dish – the rice noodle with roast pork and brined beef. 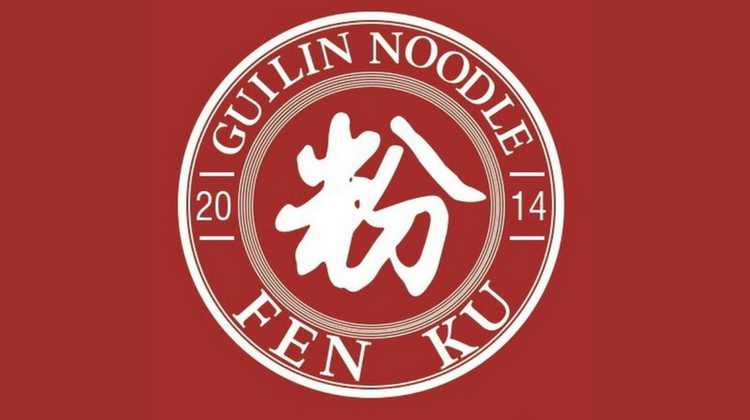 Check out Fen Ku Guilin Noodle, located at the Young Street entrance of Australia Fair Metro.